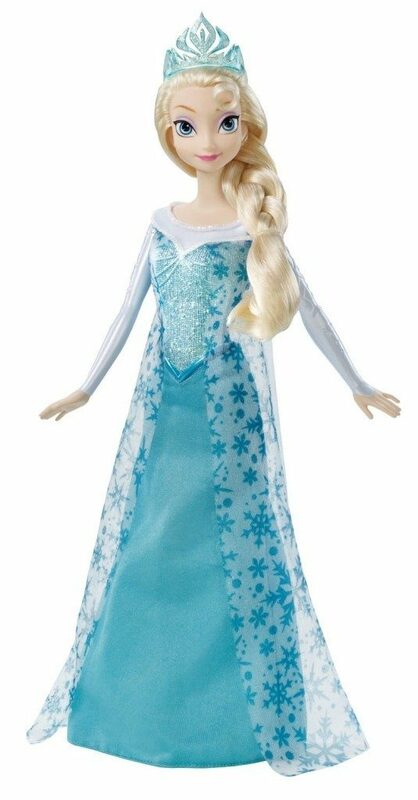 Disney Frozen Sparkle Princess Elsa Doll Only $7.94! You are here: Home / Great Deals / Amazon Deals / Disney Frozen Sparkle Princess Elsa Doll Only $7.94! Amazon just dropped the price on the Disney Frozen Sparkle Princess Elsa Doll! Get it for only $7.94! If you have a Frozen fan in the house, this would be great for an upcoming birthday or Christmas.